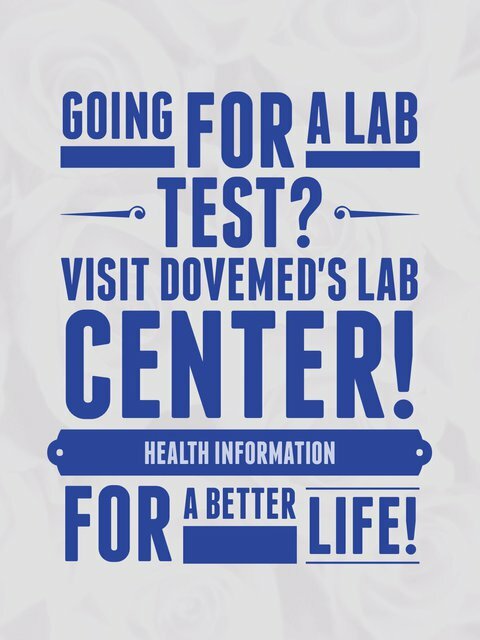 The Cardiac Risk Assessment test is a preemptive test used to determine the likelihood that an individual will develop cardiovascular disease. The Cardiac Risk Assessment test is a preemptive test used to determine the likelihood that an individual will develop cardiovascular disease. It is based on several factors known to be associated with one’s cardiovascular health. 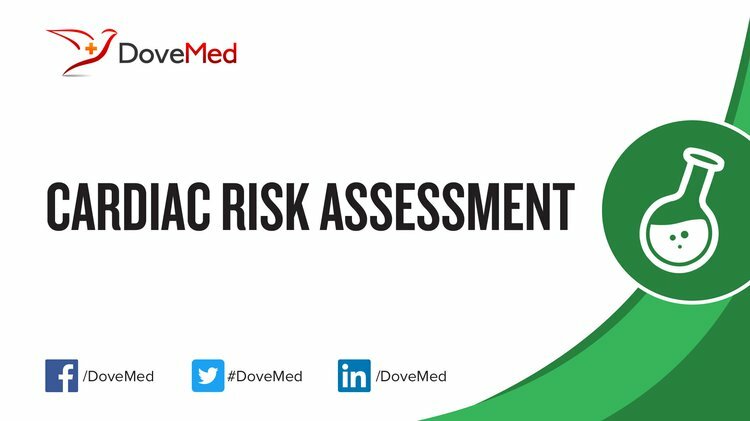 What are the Clinical Indications for performing the Cardiac Risk Assessment Test? How is the Specimen Collected for Cardiac Risk Assessment Test? What is the Significance of the Cardiac Risk Assessment Test Result?